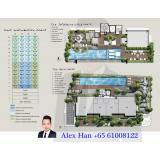 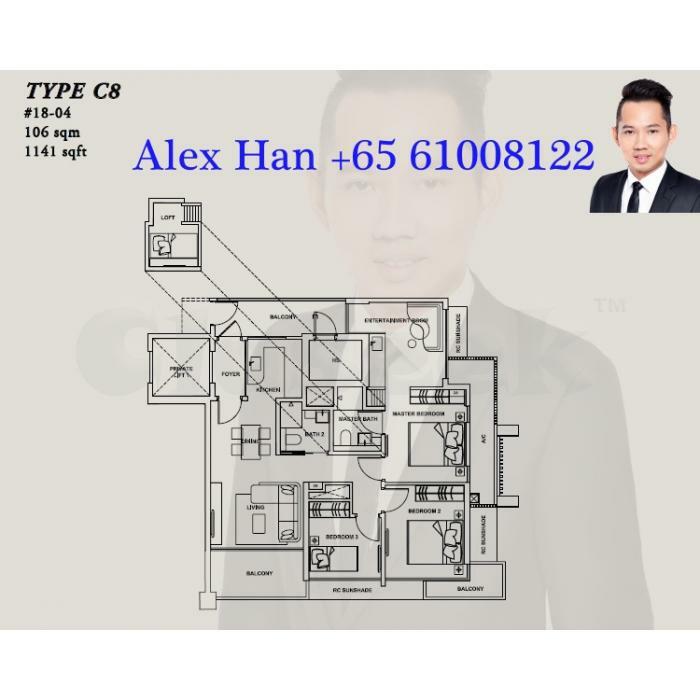 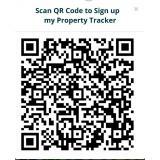 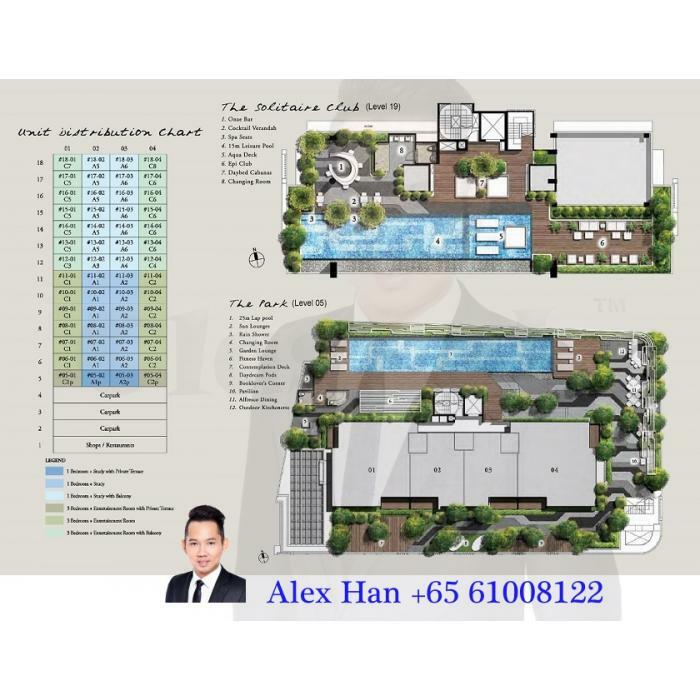 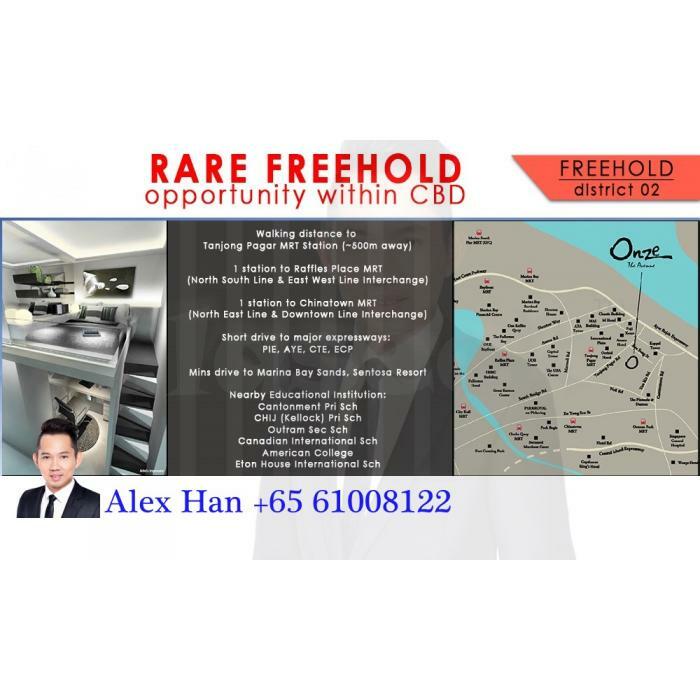 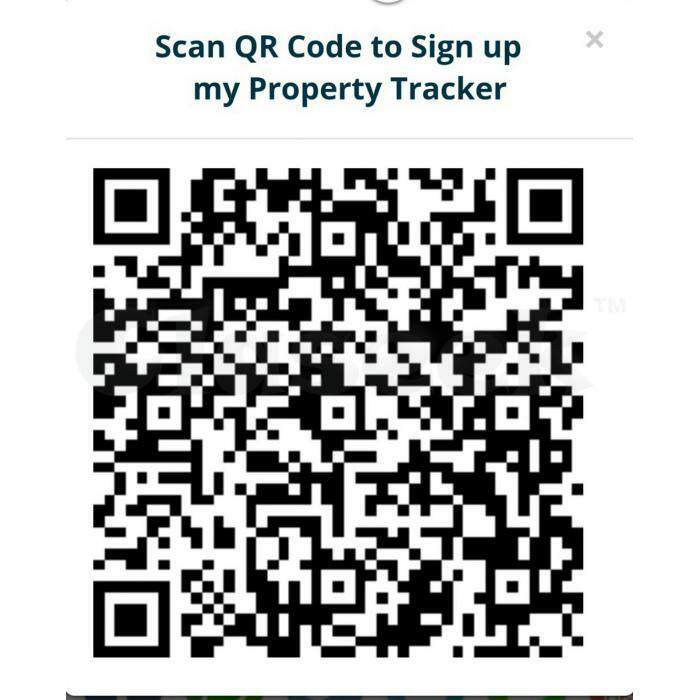 [email protected] Pagar is a freehold mixed development located in 11 Kee Seng Street in district D02. 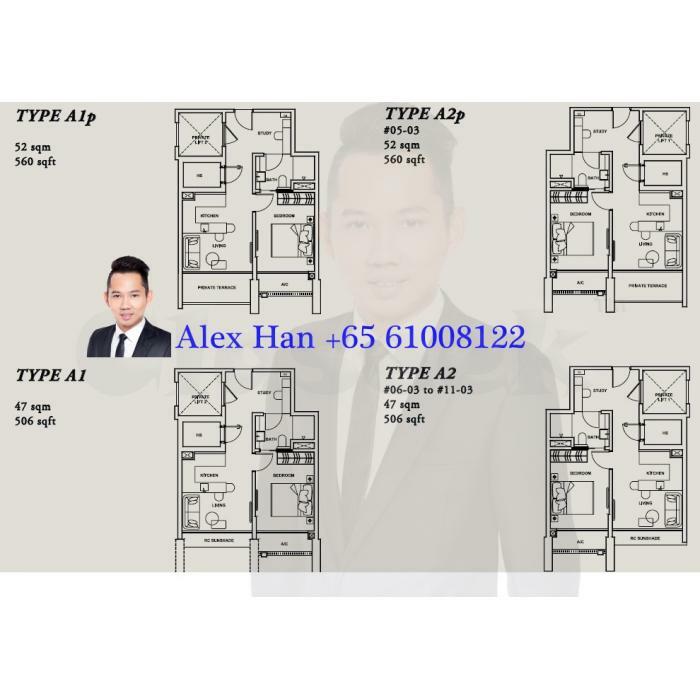 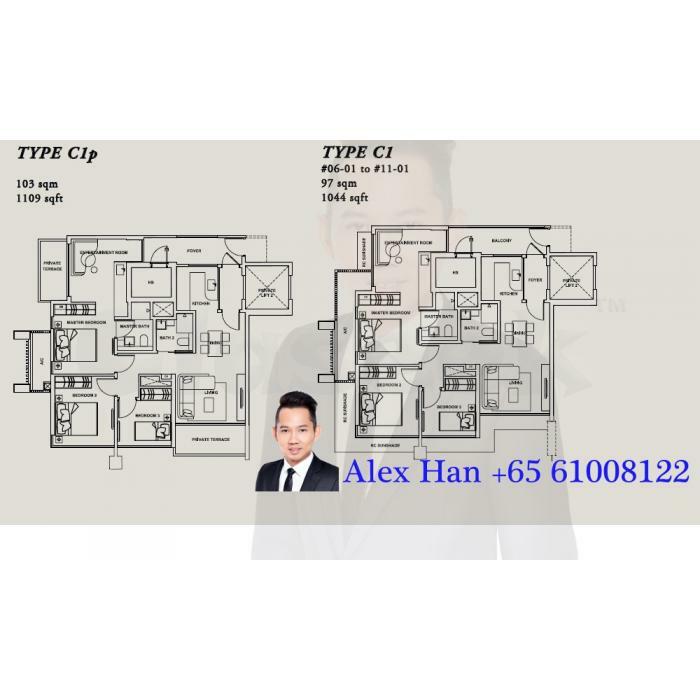 * Just a brief walk from tanjong pagar MRT Station, linking you easily to the rest of the city. 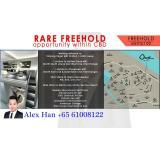 * Encircled by retail and dining amenities, entertainment, recreation and transport convenience.